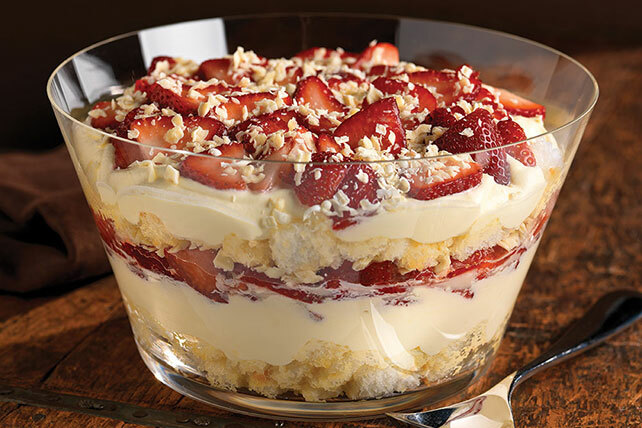 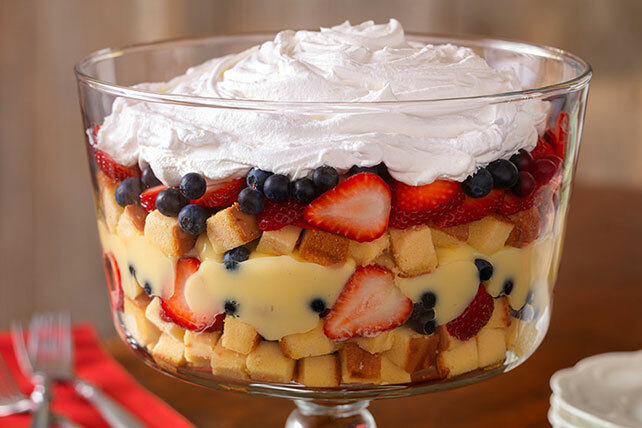 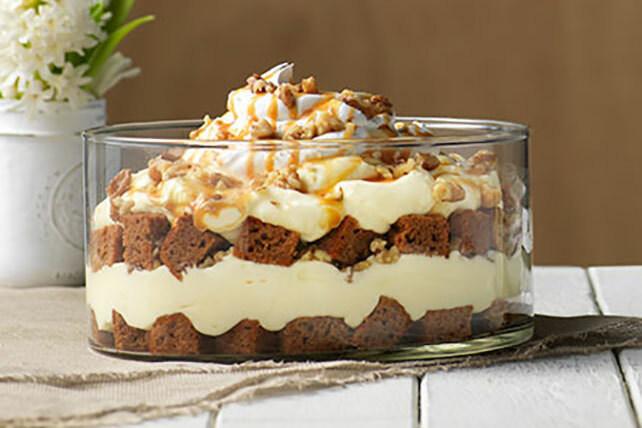 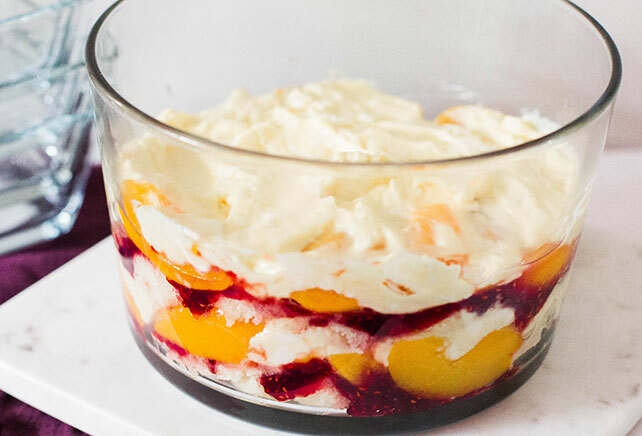 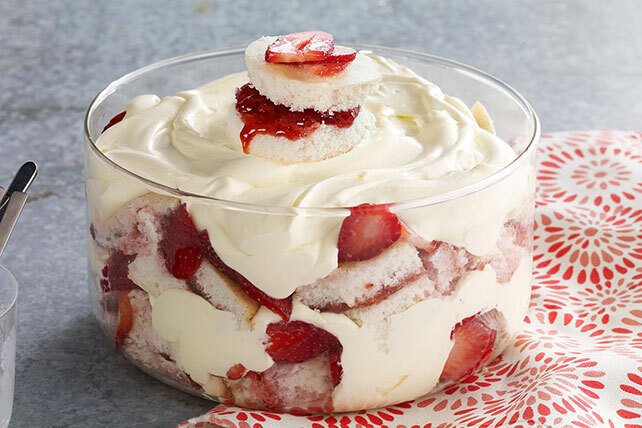 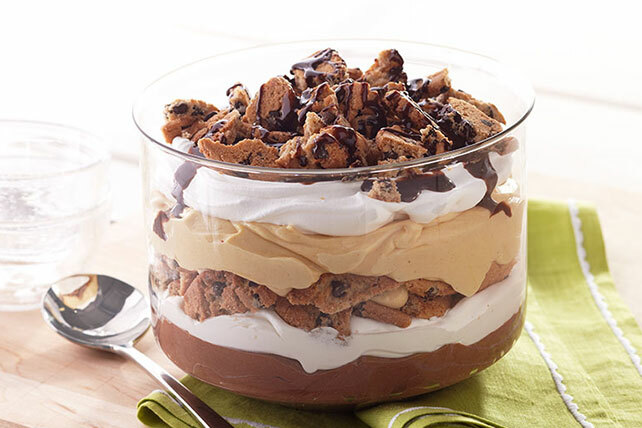 These trifle recipes from My Food and Family are a great way to get everything folks like into one easy layered dessert that makes a glorious centerpiece for the dessert buffet. 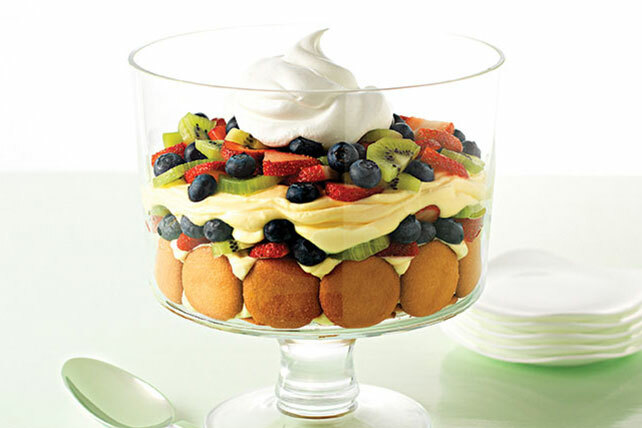 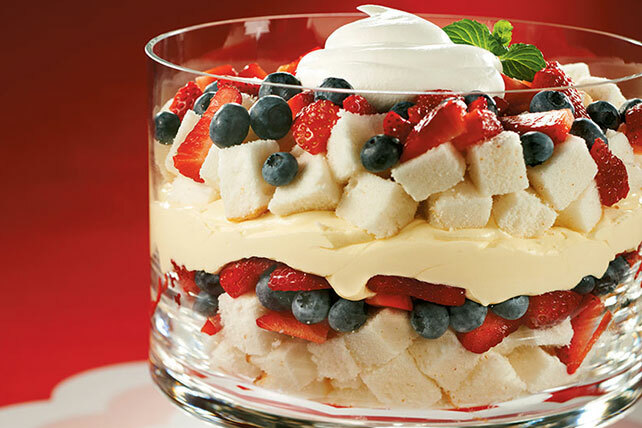 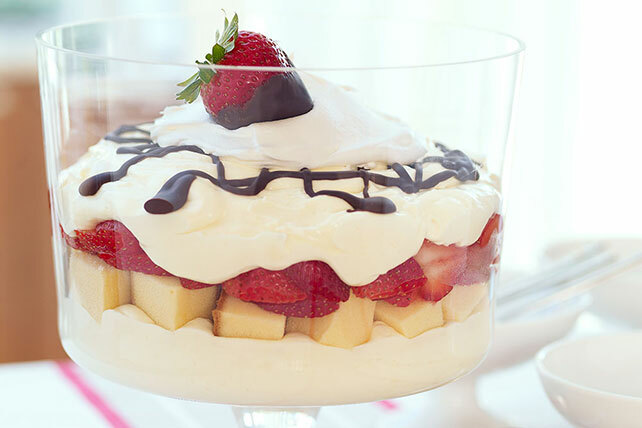 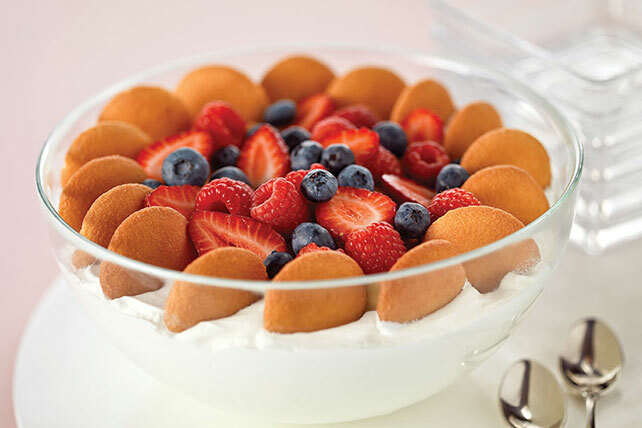 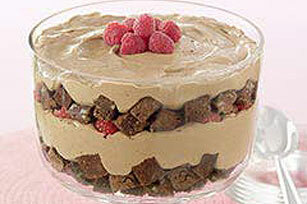 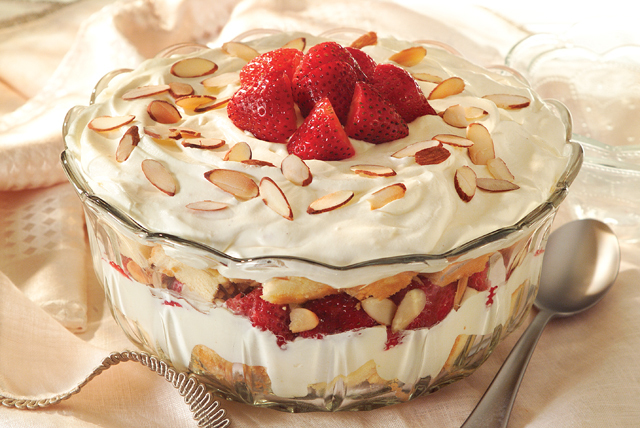 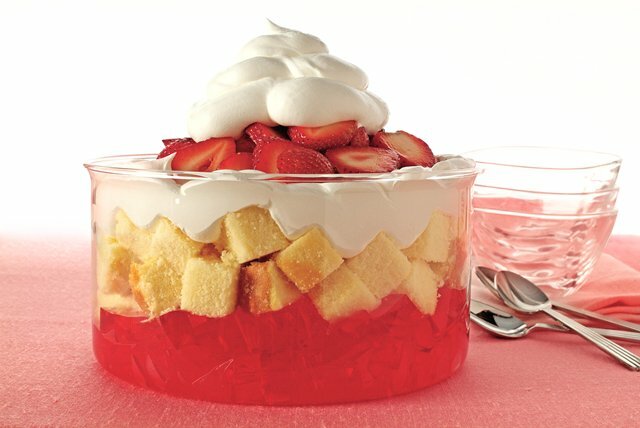 Trifles can include fresh fruit like strawberries—or canned fruit, if it&apos;s more convenient. 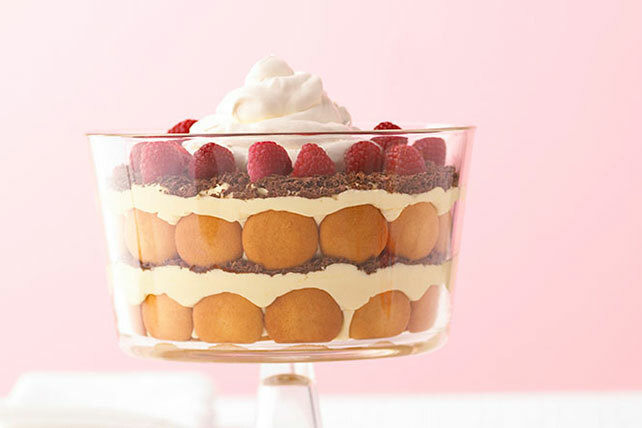 The creamy layer can be anything from vanilla custard to banana pudding. 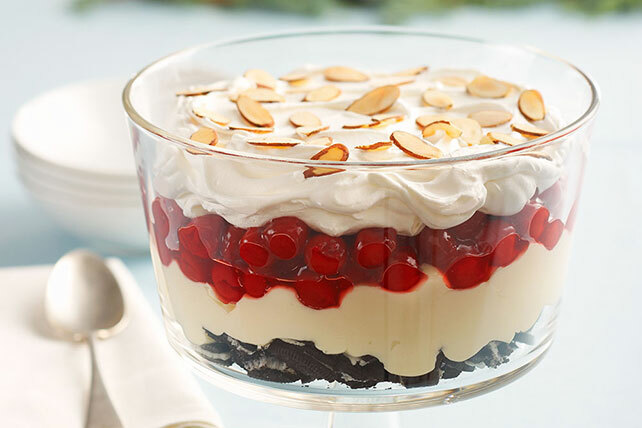 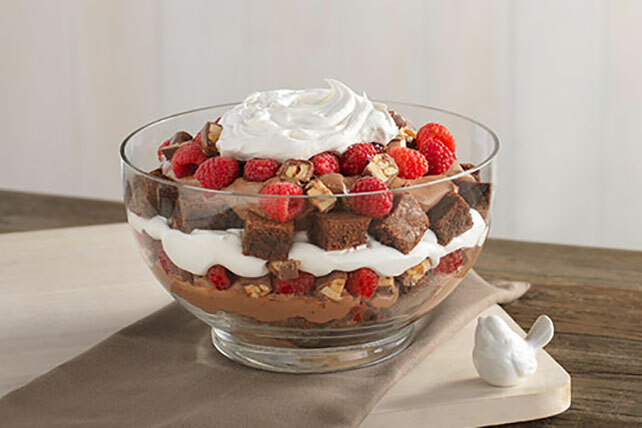 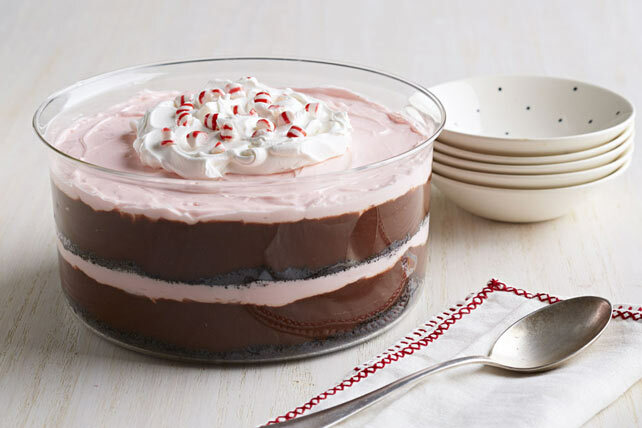 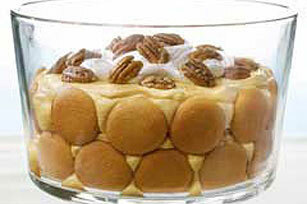 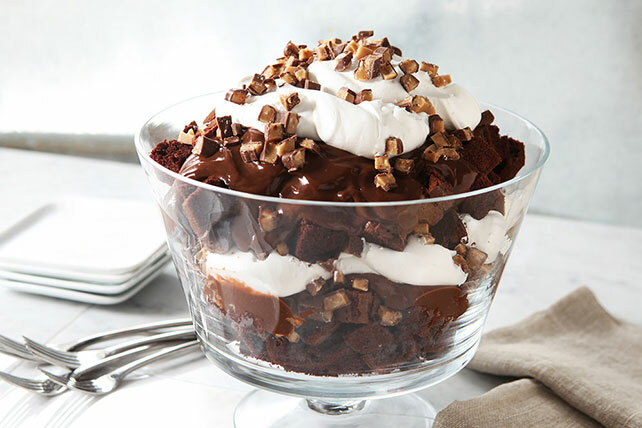 Trifle recipes can be easy chocolate desserts or peanut butter desserts, and they can even include tasty tidbits like pound cake or brownies.